Our range of Bulbeck Envirosolutions spill response kits primarily deal with a wide range of spilled liquids and assist many industries to operate whilst abiding to the Australian laws. 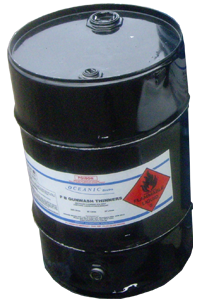 We have got a range of spill response kits which are designed for a range of purposes including general purpose, Hazchem, Absorbent Floor Sweeps, Workshop Bunding & Drum Containment. Our spill kits contain the necessary components to be able to manage the disposal of most spills and are packed to assist in this purpose. These universal spill response kits contain a range of bio active and synthetic absorbents, protecting against a wide range of liquid spills, including paints, body fluids, oils, as well as mild chemicals including acids, bases and other water-based chemicals. 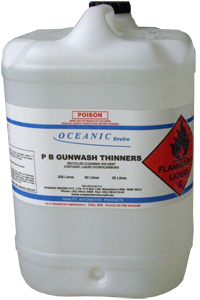 These all-liquid spill response kits act differently than other cheap spill kits which have low absorbing properties and do not provide the optimal protection required, especially in case of emergencies and thus not complying with the environmental duty of care. 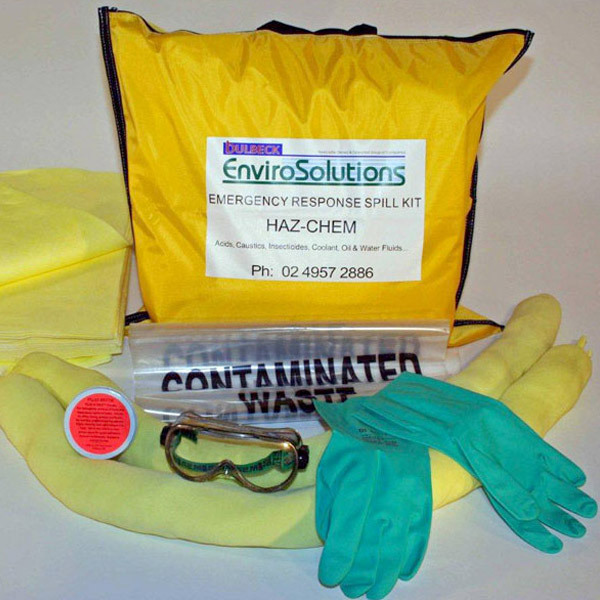 These chemical spill response kits are durable and designed for industrial workplaces and facilities, including warehouses, hospitals, and factories as well as chemical related facilities including laundries and laboratories. 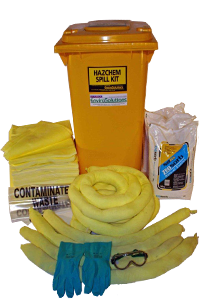 Different from the general purpose spill kits, the Hazchem spill response kits can handle more aggressive chemicals and solvents and can be used in ‘high risk’ areas, and are widely used in different industries, including service, health & medical, construction, heavy industry and many others. These spill kits are also known as floorsweeps or kitty litters, and they feature specific absorbent materials in order to absorb industrial ground and floor spills in factories, workshops, car parks and other areas. We take special considerations and design our absorbent floor sweeps for specific functions, as certain absorbents can be beneficial for certain jobs while being harmful for others. Bunding is one of the methods used to minimize the risk of liquids spills by creating a barrier or containment area for the storage of drums, tanks, machinery and equipment.